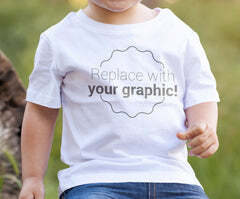 Graphic Tee HD Full Color Shirt — SSMedia7 Ltd.
No Yes - Add Back side image Add Back Side Printing? Ready for Full Color Shirts? Tired of the old 1 and 2 color silk screen shirts? Then this is the shirt for you! Our full color DTG (Direct To Garment) shirts are priced to move while retaining a high quality shirt and print. Whether you uploading your own artwork, designing it right on our site or utilizing the awesome graphic design skills of one of our team members, you are sure to love your new v-neck shirt!